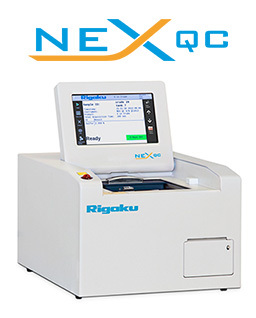 EDXRF | XRF for Woven & Nonwoven Fabric - Applied Rigaku Technologies, Inc. Fabrics fall into two broad catagories: wovens and nonwovens. A woven is a cloth formed by weaving. Wovens only stretch in the bias directions, unless the threads are elastic. Nonwoven fabrics are broadly defined as sheet or web structures bonded together by entangling fiber or filaments created by mechanical, thermal or chemical processes. 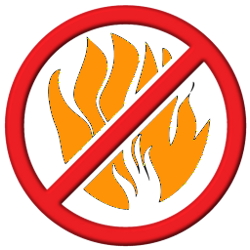 Flame retardants are chemicals used in thermoplastics, thermosets, textiles and coatings that inhibit or resist the spread of fire. 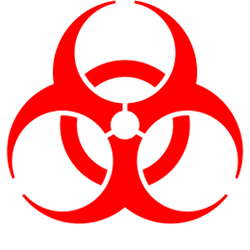 These can be separated into several different classes of chemicals: minerals, antimony compounds, halogens and phosphates. Minerals include aluminium hydroxide ATH, magnesium hydroxide MDH, hydromagnesite, red phosphorus, and borates. Organohalogen compounds include organochlorines, organobromines such as decabromodiphenyl ether (decaBDE), decabromodiphenyl ethane, brominated polystyrenes, brominated carbonate oligomers (BCOs), brominated epoxy oligomers (BEOs), tetrabromophthalic anyhydride, tetrabromobisphenol A (TBBPA) and hexabromocyclododecane (HBCD). Antimony trioxide is widely used along with antimony pentoxide and sodium antimonate. Organophosphorus compounds in common use include: organophosphates, such as tris(2,3-dibromopropyl) phosphate, TPP, RDP, BPADP, tri-o-cresyl phosphate, and phosphonates such as DMMP and phosphinates. 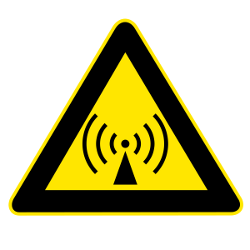 There is also an important class of flame retardants that contain both phosphorus and halogen, including chlorophosphates like TMCP and TDCP. For all of these applications, X-ray fluorescence (XRF) is an ideal tool for both quality control and product validation. 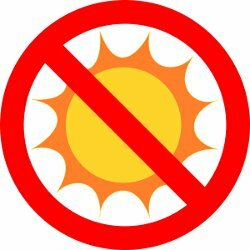 Titanium dioxide (TiO2) and zinc oxide (ZnO) are common dopants used in nonwovens to stabilze fabric against prolnged exposure to sunlight and other UV light sources. 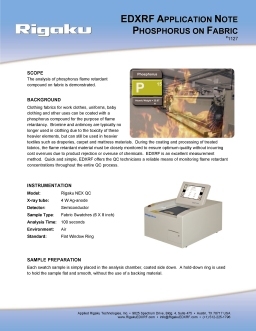 Energy dispersive X-ray fluorescence (EDXRF) can be used for both quality control, during the manufacturing process, and to validate the product for end users of fabric. Encapsulated copper oxide nanoparticles and other metals (silver) treatments are now routinely employed on specialty fabrics to reduce bacteria counts for health benefits and odor control. At present, antibacterial and UV-resistance are the major functional properties under examination for nanofinished textiles. X-ray fluorescence (XRF) can be used for both quality control, during the manufacturing process, and to validate the product for end users of fabric. Adulterating aluminum oxide into ZnO to form zinc oxide with aluminum (AZO) has already become research hotspot in transparent conductive films field. This dopant deposited on polyester (PET) nonwoven materials has broad application as an electromagnetic wave shield fabric.